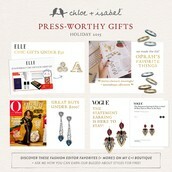 Esther is using Smore newsletters to spread the word online. 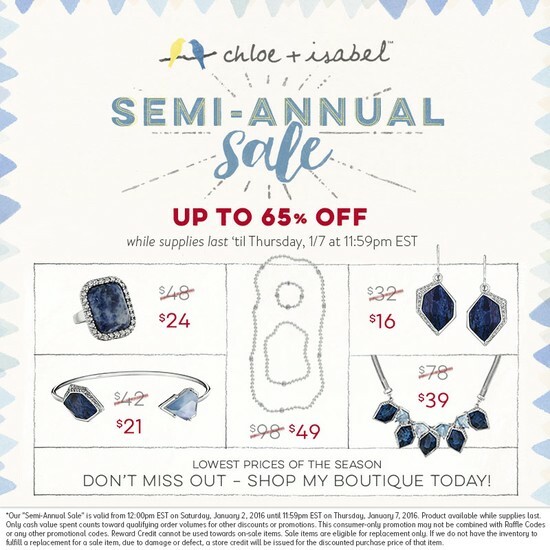 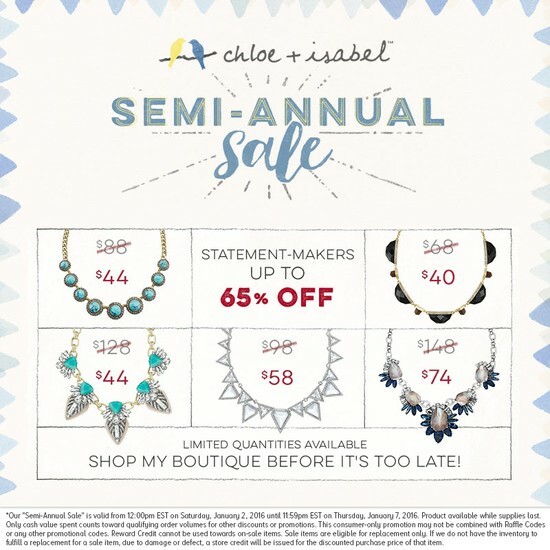 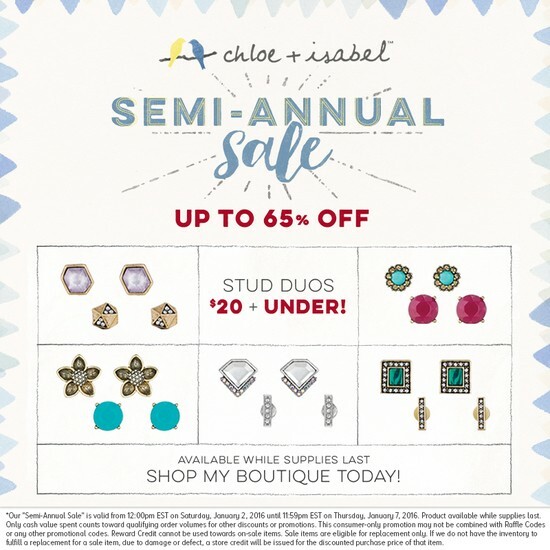 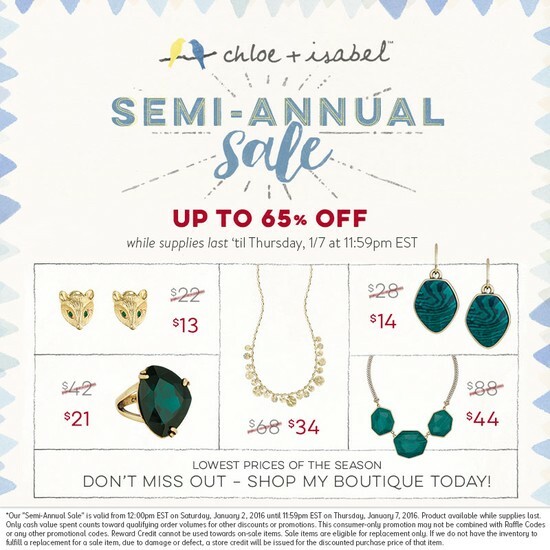 Get ready for a New Year, New You with Chloe +Isabel!!! 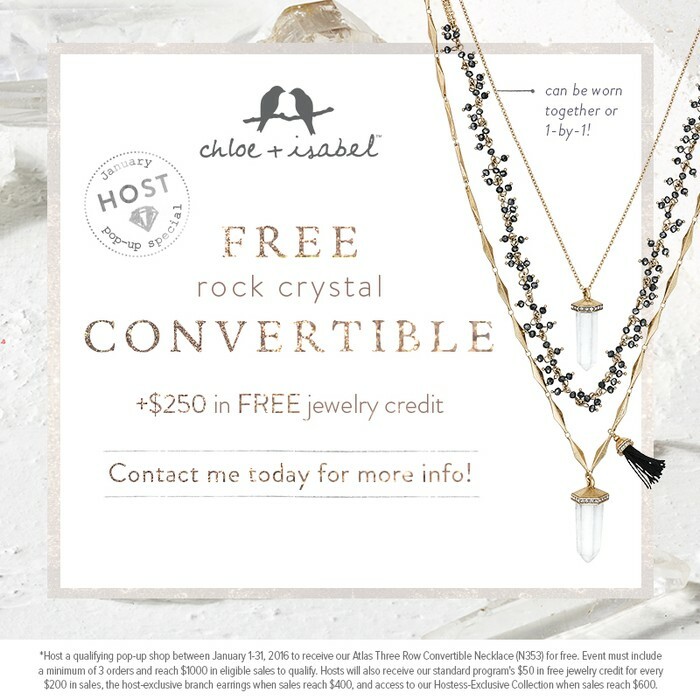 Host a Home or Online Party in January! 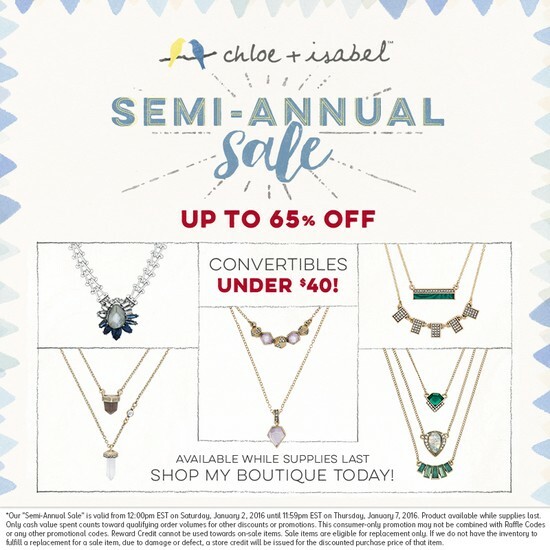 Hosts will receive $50 in Free Jewelry credit for every $200 in Sales, the Host-exclusive branch earrings at $400, access to our Hostess-Exclusive Collection when Sales reach $600 and the January exclusive Atlas 3 Row Convertible necklace when sales reach $1000! 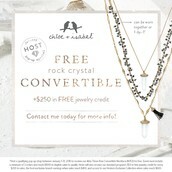 Contact me for available dates. 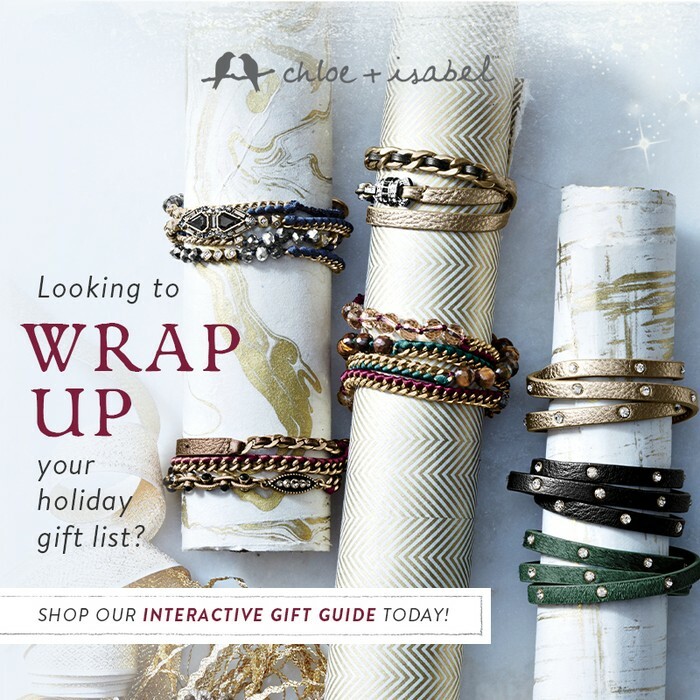 Shop Our Interactive Gift Guide today! 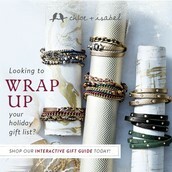 Need ideas, check out the Interactive Gift Guide, so simply to use! 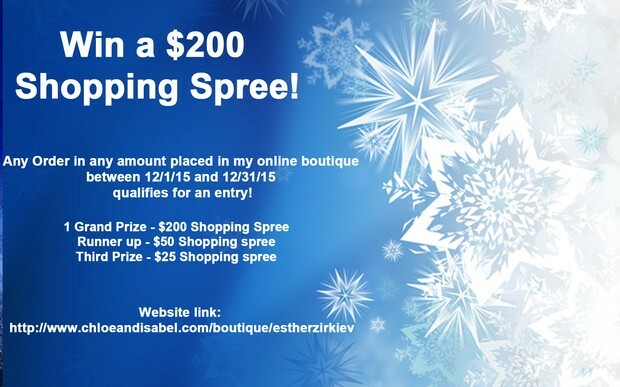 STAY TUNED FOR JANUARY'S SHOPPING SPREE ANNOUNCEMENT!! 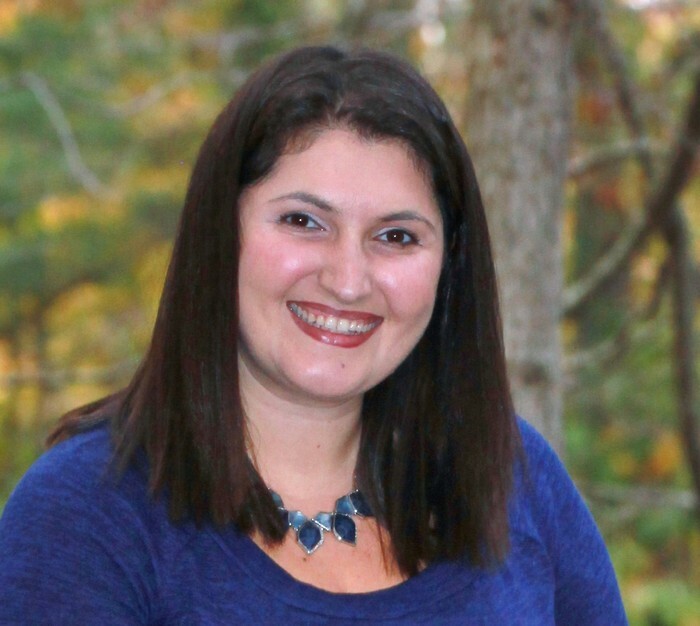 Please follow me on social media! Hope to stay connected with you!